Do you struggle to create freeform/organic shapes with SOLIDWORKS®? Do you avoid making changes to surface features because it is too time consuming? Do you have difficulty creating aesthetically pleasing Class A surfaces with tangent and curvature continuity? Are you forced to utilize software other than SOLIDWORKS® for designing organic shaped components? Do you need to import polygonal objects created outside of SOLIDWORKS®? We have an answer that may work for you! Power Surfacing is a revolutionary SOLIDWORKS® plugin product that will fundamentally change the way that engineers and designers design parts in SOLIDWORKS®. Power Surfacing makes it easy and fun to design complex free form aesthetically pleasing Class A surfaces in SOLIDWORKS®. No longer will you have to fight with patching a set of trimmed surfaces together to form complex curved shapes; manipulating Power Surfacing parts is as simple as modeling with clay. With the release of Version 4.1 we have turned our Power Body objects into macro features so that they behave more like typical SOLIDWORKS® features, and they can be created and edited directly from SOLIDWORKS® assemblies. And you can now easily use Power Surfacing bodies as instances or references. For all of the same great features plus the power of reverse engineering, check out nPower’s Power Surfacing RE for SOLIDWORKS. Do you need to create SOLIDWORKS® geometry from scanned meshes? Do you need to recreate or modify existing parts? Do you need to convert meshes from other sources into SOLIDWORKS®? Power Surfacing RE (Reverse Engineering) is the solution you need to get your job done effectively and quickly. Our Power Surfacing RE product has a unique set of tools to allow you to rebuild shapes in SOLIDWORKS® from a large variety of polygonal meshes. It can import meshes from: 3D scanners, Finite Element Modeling, 3D sculpting programs, 3D printer files, other polygonal modeling tools, and online polygonal model databases. Power Surfacing RE has the ability to constrain to and reference underlying meshes to capture the original design shape. The Power Surfacing RE tools enable you to quickly define a Power Surface shape over the top of the referenced mesh. With the existing Power Surfacing tools you will be able to modify and evolve the design. This product requires an active license for nPower’s Power Surfacing 4.0 for SOLIDWORKS. The Subscription Maintenance Plan gives customers technical support as well as access to all new updates and patches to the current version. Additionally, it entitles users to a free upgrade to the next major release. The Subscription Maintenance Plan gives customers technical support as well as access to all new updates and patches to the current version. Additionally, it entitles users to a free upgrade to the next major release. This is the equivalent of ordering 3 annual maintenance plans. This product requires an active license for nPower’s Power Surfacing RE for SOLIDWORKS. An educational package for customers that want some hands on training explaining nPower’s Power Surfacing for SOLIDWORKS and giving general tips for accommodating different workflows. Advanced training for customers to help give assistance on specific files and workflows. Customized training based on customer models / designs and desired workflows. 4 hours preparation/2 hours hands on. 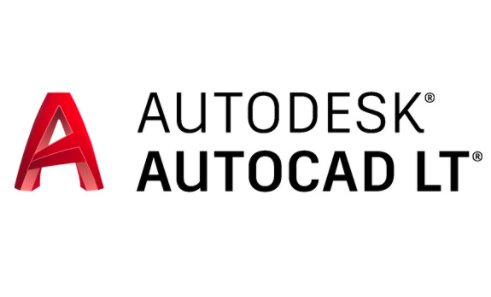 AutoCAD LT 2D CAD software helps you create 2D drawings faster and with more precision. Available for Windows and Mac. Includes the AutoCAD mobile app. Inventor LT software introduces 3D mechanical CAD into 2D workflows. Expand your engineering process with powerful, part-level parametric modeling, multiCAD translation, and DWG™ drawing views. 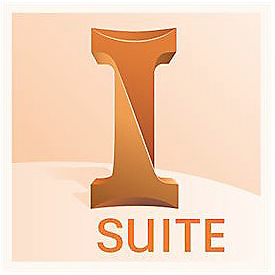 AutoCAD LT is included with the Inventor LT Suite. Create 2D drawings faster and with more precision. Available for Windows and Mac. Includes the AutoCAD mobile app. 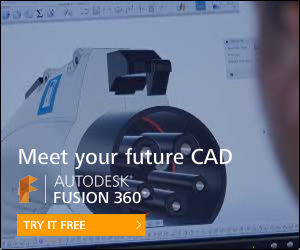 Fusion 360 is a cloud-based 3D CAD, CAM, and CAE platform for modern product development. It combines industrial and mechanical design, simulation, collaboration, and machining in a single package. The tools in Fusion 360 enable fast and easy exploration of design ideas with an integrated concept-to-production toolset. Set precise parameters to your sketches, such as model dimensions with specific values, as well as relational functions. Make changes to the parameters and the model will update, keeping the mechanical features previously created intact. Bring in scanned STL or OBJ data and use them as the reference for your Fusion 360 design. Create tests and animate test results to help you determine the weakest areas of your model or areas that are most likely to fail. Local file export types include IGES, SAT, SMT, STEP, F3D, and DXF. 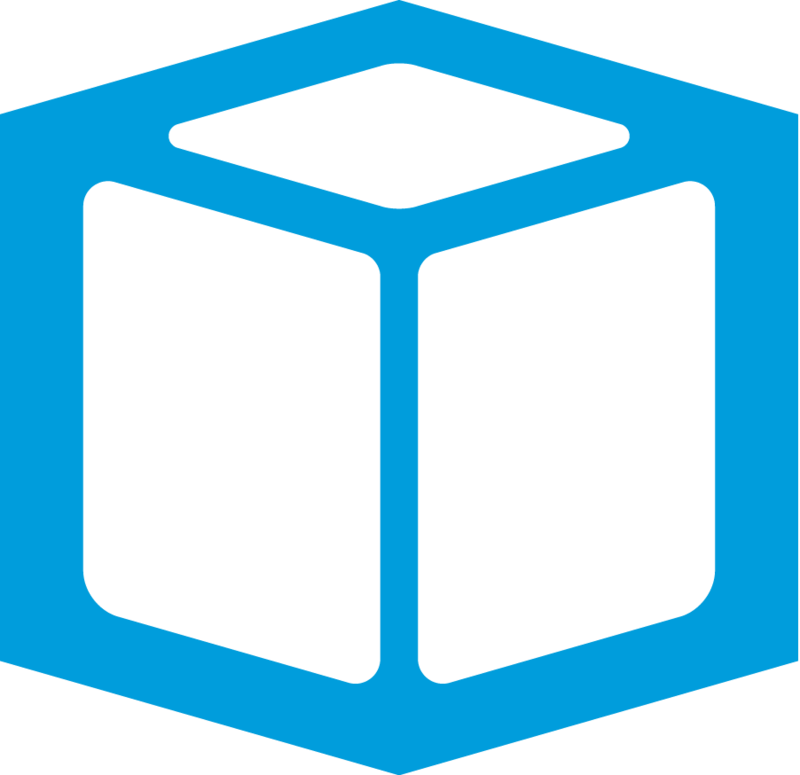 Cloud export file types include Inventor 2014, IGES, SAT, SMT, STEP, DWG, DXF, STL, FBX, and F3D. Assemble your parts in the same environment in which you designed them. The CAM capabilities of Fusion 360 share the same proven CAM kernel as HSMWorks and Inventor HSM™, enabling you to quickly generate toolpaths that cut cycle times, reduce machine and tool wear, and produce the highest-quality finished parts. Prepare your designs for 3D printing by previewing the mesh structure, making pre-print refinements, and automatically creating optimized support structures. Rapidly specify views, dimensions, and tolerances with associative 2D drawings, which can be updated with just a click if changes were made to the original model downstream. Archive them locally as DWG or PDF. Flatter Files is cloud based flat file cabinet for your drawing and documents. It is designed from the ground up to be 100% focused on providing the best experience for accessing your drawings by the people that need to use your drawings from anywhere with an internet connection. It is not a replacement for your creation process, instead it is designed to work with whatever creation process you use whether it is a traditional PDM system, a cloud based file syncing service, or just files organized on your network drive. *Price is for a 5-user account. KeyShot is a standalone real-time rendering application that makes creating amazing renderings and animations fast and easy, with support for the widest number of 3D file formats. KeyShot works by utilizing 100% of any available CPU power. No special graphics card is needed, and all CPU power scales linearly for unmatched performance. KeyShot materials go beyond physical appearance providing scientifically accurate properties for the highest quality visuals. Use a preset, an exclusive partner material or create your own. 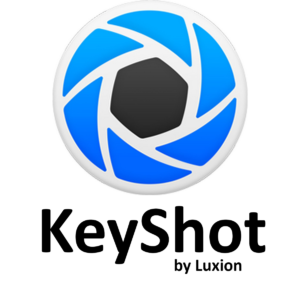 KeyShot provides the speed to visualize products fast with advanced lighting capabilities that create the most accurate lighting for simple studio shots or the most complex interior lighting.